Although I won't participate due to lack of time and confidence, I really hope you manage to set something up. You don't have to use microphone on Discord - you can just type if you have lower confidence. Can you fix the link? Thx. Please can you introduce yourself and tell us a bit more about yourself first. Once you've become more established please send a PM to Dan and I'm sure he'll send you a viable URL. I'd like to come too. 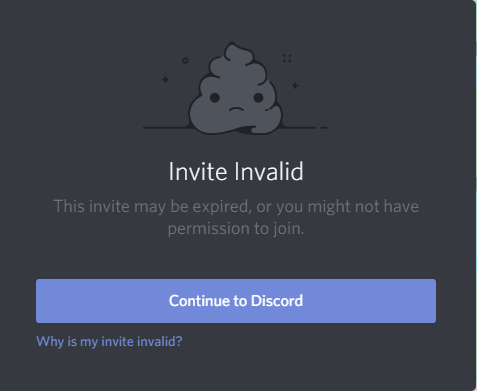 Not too used to stuff like discord, but it could come in handy. I'd love to join this too. Is it still active?